A1: This incentive rewards our loyal partners who drive in high demand areas with higher guarantees! Maximize your guarantee by driving in these eligible pick-up areas during each specific time slots. For example: If you drive during Mon – Thurs (9.00-9.59), you will receive a higher guarantee ($18) if your trip originates from North East than from other areas ($16). A2: Grab guarantees an average fare per trip for each specified period. This means that across all eligible days, we add up your fares for the specified hours – if you don’t earn the guaranteed average fare, we top up the difference! As per industry practice, Grab collects commissions (20%) on fare top-ups. As usual, if you earn more than the guarantee, you keep all the fares you earn! A3: A specified time period includes all specified hours for all the specified days. e.g. If a specified time period is Monday to Thursday (1700-1959), this means that your trips in these 12 hours will be eligible for the incentive. Q4: Is there still a minimum earnings target? A4: To make this simpler for you, we’ve removed the minimum earnings target from our Average Fare Guarantee incentives. However, there will still be a minimum earnings target for the weekday peak hour cash bonus. All fare calculations are based on the fixed price displayed on job card when the trip is assigned. This excludes surcharges for additional stops, waiting time and tolls, etc. If there are repeated passengers, only the first trip counts. Q5: Is there a Trip-Per-Hour criteria? Do online hours matter? How is the Eligibility criteria calculated? A5: There is no Trip-Per-Hour or online time requirement. Your incentives are calculated based on trips. More trips = higher guarantee! AR & CR are based on total trips for the week (Monday to Sunday). DR is based on your driver rating on Sunday 2359. AR, CR & DR are calculated across all GC Economy, GC Economy 6-Seater and Grab Family trips taken (so there is no separate 6-Seater AR for example). Q6: Could I have examples of how the average fare guarantee promotion works? 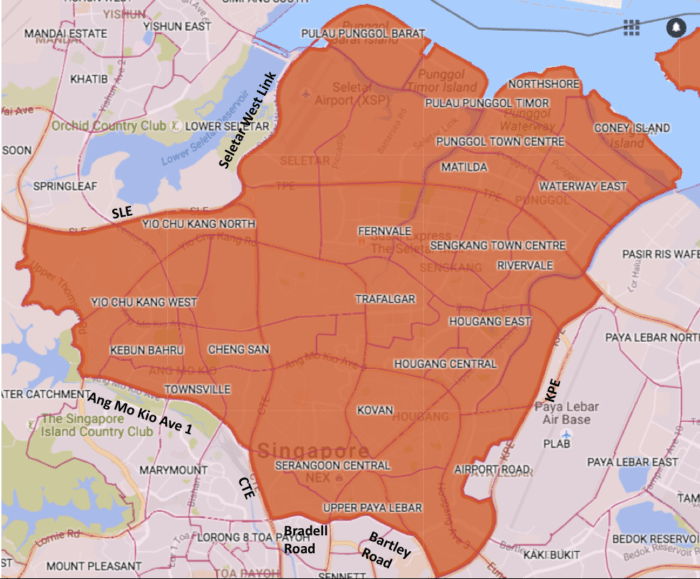 During Mon – Thurs 17.00–19.59 AM block, you did 18 pick ups starting from the CBD, Queenstown and Redhill areas. You are guaranteed $18 per trip. This means you will get $324 ($18 x 18) in fares guaranteed! 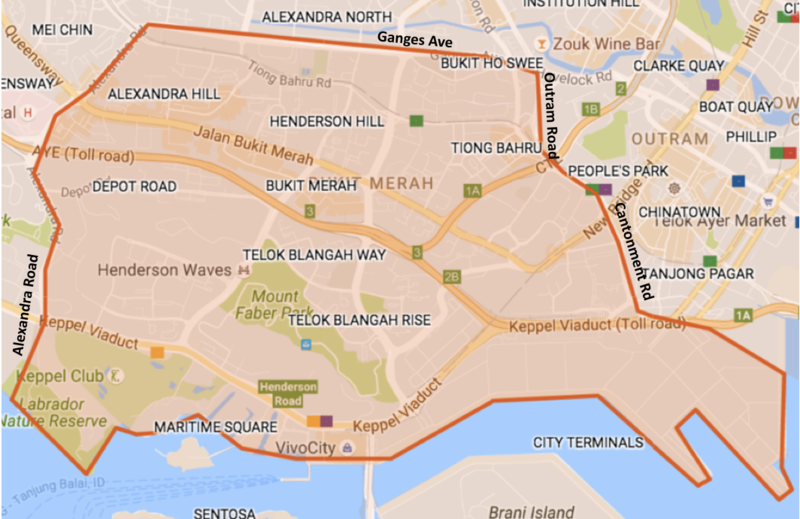 During Mon – Thurs 09.00-09.59 AM block, you did 6 pick ups starting from the North East area. You are guaranteed $18 per trip. This means you will get $108 ($18 x 6) in fares guaranteed! Q7: How does the Weekday Peak Hour Cash Bonus work? Simply drive to earn fares during the eligible days and hours indicated to earn extra cash! Between Monday to Friday 6.30 – 9am you collected $210 in fares. You will receive an extra $100 cash from Grab as you managed to collect more than the minimum of $200 in fares required to be eligible for this cash bonus. In the same week, between Monday to Thursday 5-7pm you collected $50 in fares. As you did not collect the minimum $120 fares required, you will not be eligible for the evening peak hour cash bonus. 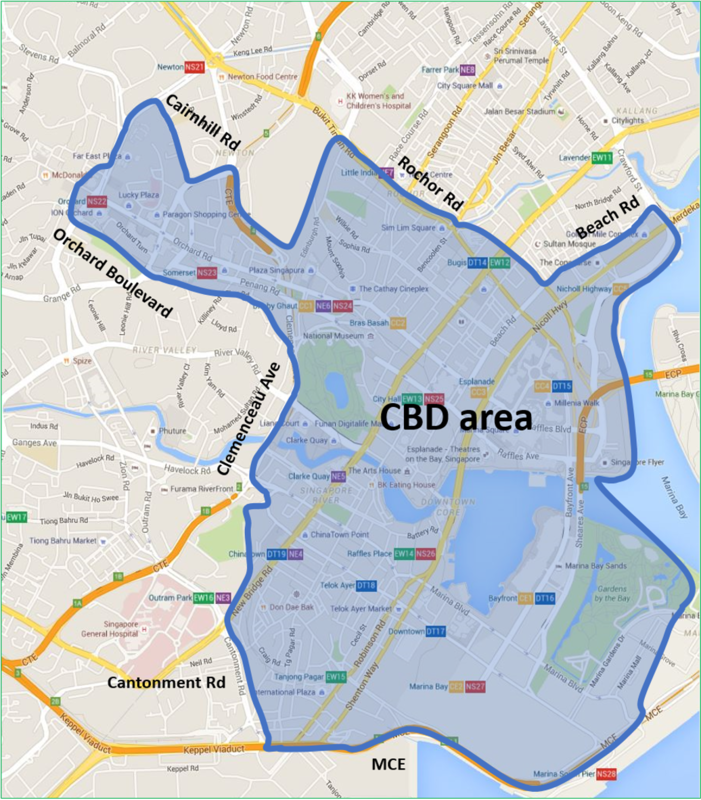 Q8: What is the CBD area? Q9: What is the North East Area? Q10: What is the Queenstown Area? 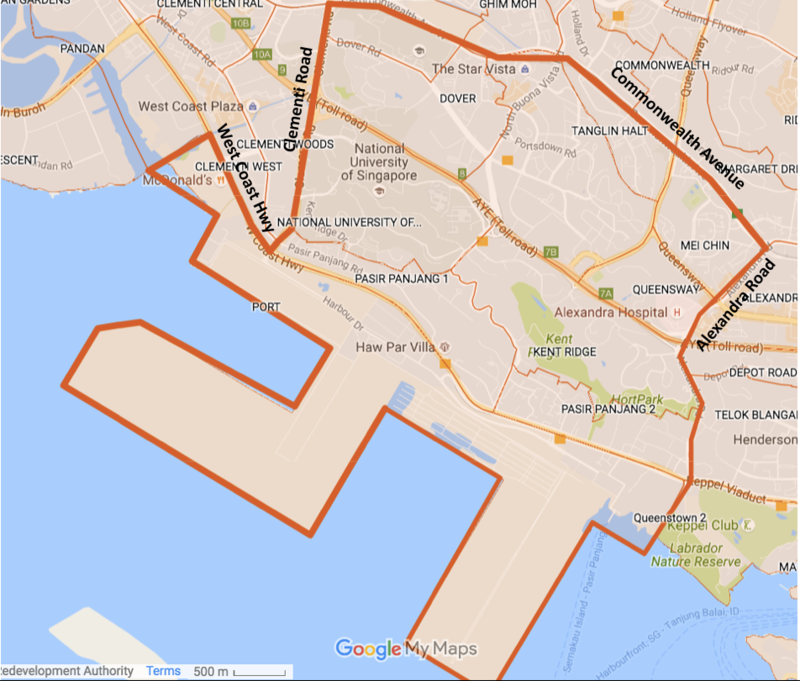 Q11: What is the Redhill Area?